Just like the compact SUV ,the Market for smaller displacement adventure bikes is Rapidly growing in India . 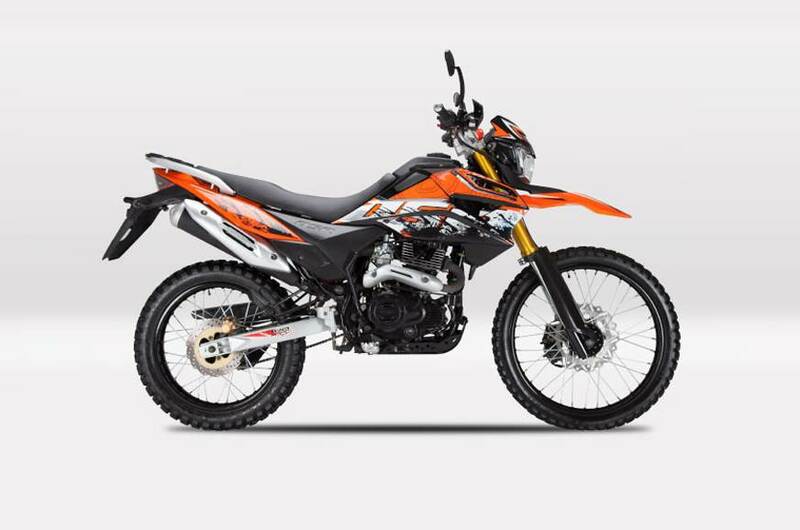 BMW recently opened bookings for the G 310 GS , KTM confirmed its launch of 390 Adventure in 2019 . Hero is also all set to launch the XPulse . 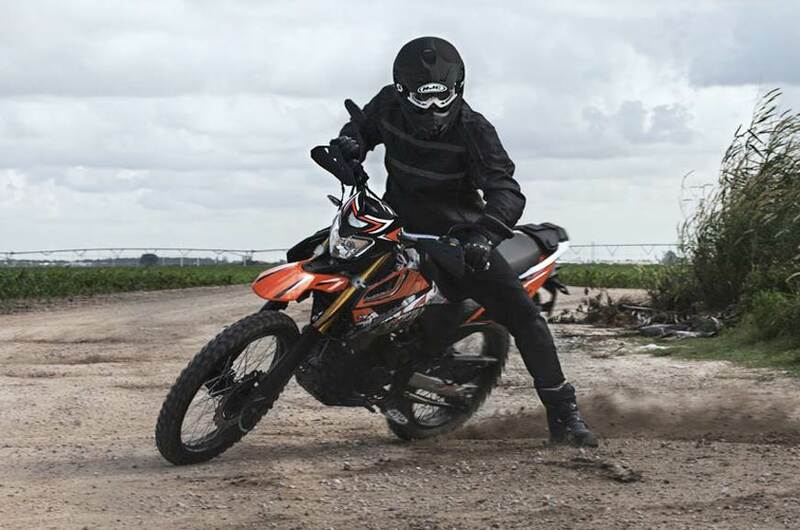 Following the league UM Motorcycles will bring two of its dual-sport bikes to India . The Hypersport and the DSR , these bikes are already spotted in India . When launched in India, both the motorcycle will come with the 223cc engine available on UM’s upcoming Renegade Duty motorcycles. 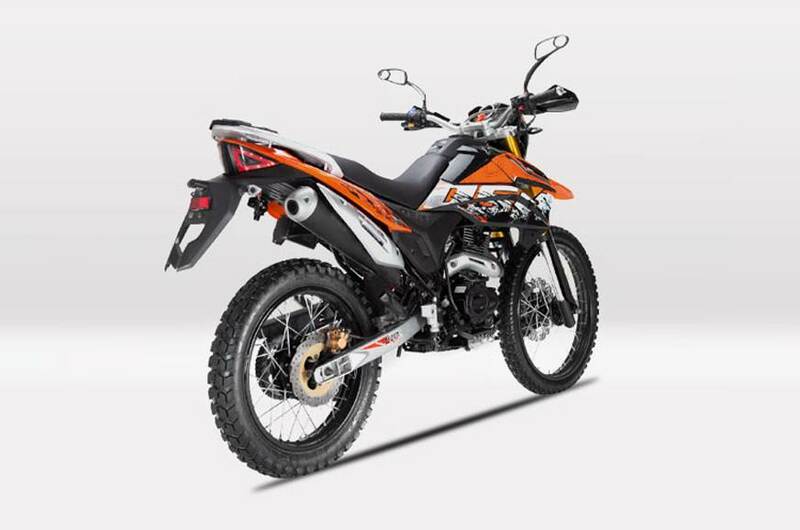 This also means the the UM’s adventures bikes will go against Hero’s upcomeing XPulse which makes 18.4hp from its 200cc engine . UM Motorcycles will give minor tweaked to these bikes before its launch in India , mainly for optimised lower costs for our market . In the Hypersport the USD fork from the international version will be replaced by a conventional telescopic unit. The mirrors and seat unit are also different from the international version . The DSR which resembles to the globally sold off-road oriented bike The UM DSR II . Even the India bound DSR gets a replacement from the the USD fork to a conventional unit, along with other minor tweaks such as the mirror design. The international-spec DSR comes with a digi-analogue instrument cluster, full-LED lighting and USB charging. Once again, it is not certain how many of these features will make their way to India. Rear monoshock performing suspension duties. When these motorcycles are launched in India,they will go against the likes of the Hero XPulse 200, which is also yet to be launched and is expected by the end of 2018. Expect a price range of Rs 1.1 lakh which is closely priced to the XPulse .